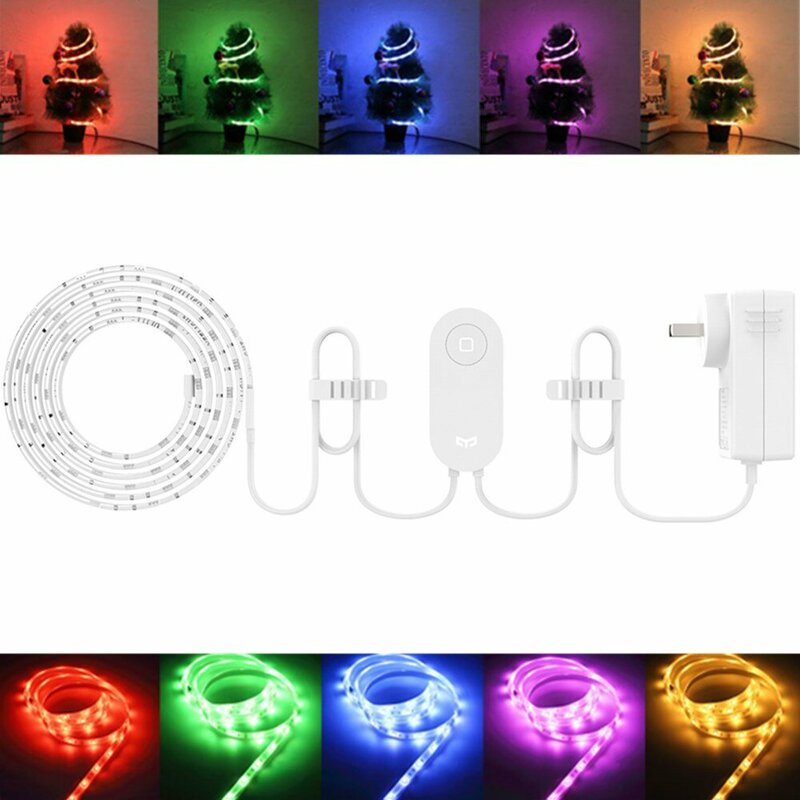 Yeelight Aurora could be applied to various areas of our daily life. It could improve the atmosphere of your home to provide you and your families a happy time. In addition, to enhance the illuminating brightness of your house, it could inform you to do whatever you plan. 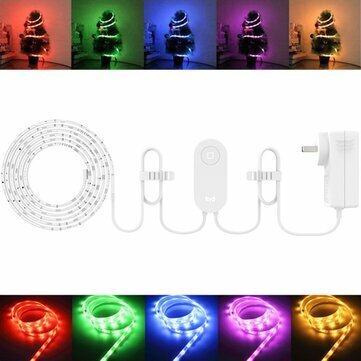 With the beat of music, Yeelight Aurora even could change colors. Extendable, it can be extended to 10M. Compatible with Amazon Alexa, Google Assistant, IFTTT, and MIJIA, Aurora give the users the opportunity to give some creative flair and make something smarter and more special. 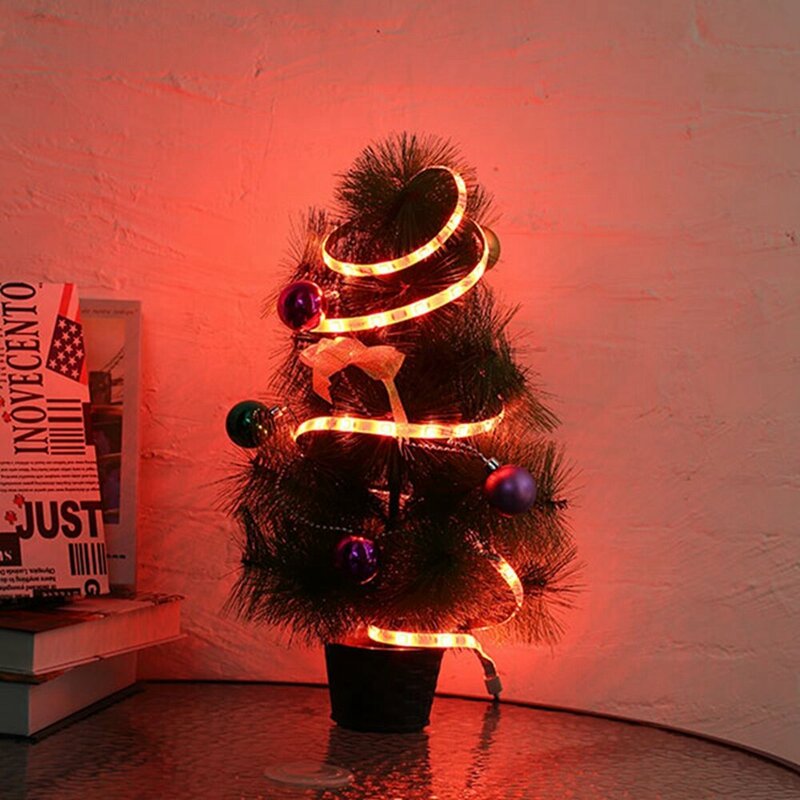 Brightness and color of the RGB LED strip light changed with the melody of any type of music. Let’s brings out the passion and dance with Yeelight Aurora! Aurora provides multiple recommended formulas for universal scenarios, sunrise, sunset, dating night, movie, birthday party, romance, home, flash notice, candle flicker, and continuous upcoming ones. Just one simple touch, Aurora would make the scene come to life that’s best suited to the mood. 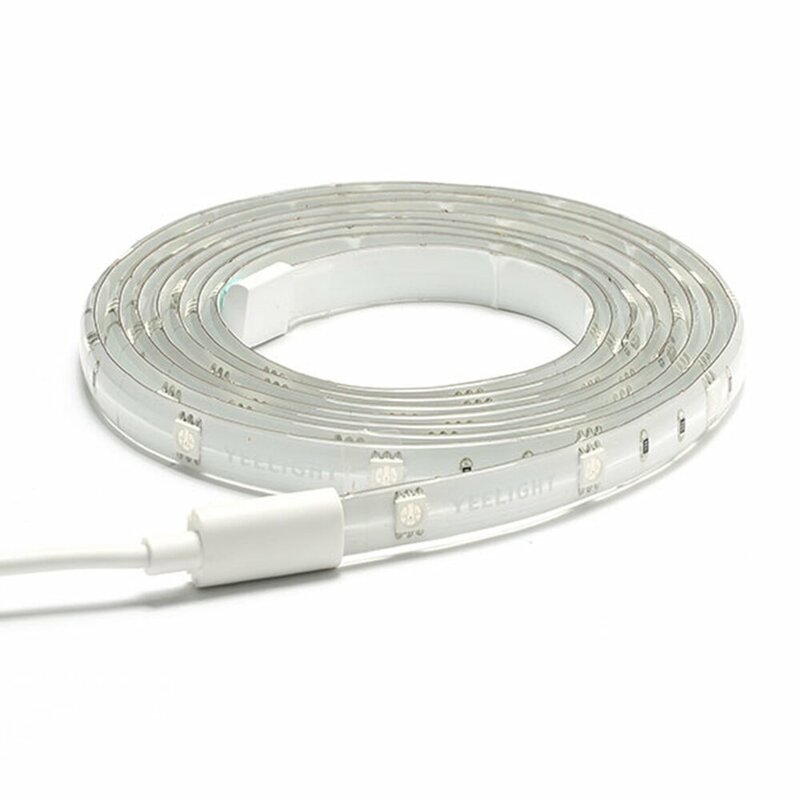 XIAOMI Yeelight YLOT01YL 1M strip light plus extension , it can be extended to 10M.